Home Jobs & Education How Much Do Nurse Anesthetists Make? How Much Do Nurse Anesthetists Make? Nurse anesthetists work alongside physicians, surgeons, and anesthesiologists to help manage the anesthetic needs of patients. 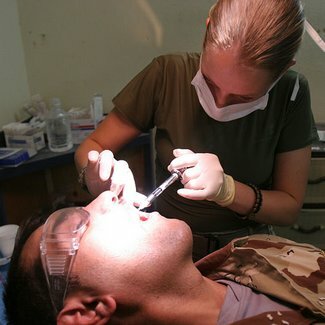 Nurse anesthetists are typically responsible for performing evaluations on patients prior to the procedure, developing an individualized plan on the level of anesthesia needed, preparing IVs, setting up monitoring devices to check patients’ vital signs, administering anesthesia and supporting drugs, monitoring patients during recovery for any adverse effects, and maintaining patient records for insurance billing purposes. How much does a nurse anesthetist make? According to the Bureau of Labor Statistics, there are 34,180 nurse anesthetists employed throughout the United States. The average annual nurse anesthetist salary was $154,390, which equates to a mean hourly wage of $74.22. While the bottom ten percent in the field still earn a sizeable six-figure salary of $105,810 each year or less, the top ten percent of nurse anesthetists bring home upwards of $176,060+ annually. Nurse anesthetists employed within physician offices earn slightly less than average at a wage of $149,660, but those that work in dentist outpatient care centers earn $163,290 on average. The top-paying states in the profession are Wyoming and Nevada, where nurse anesthetists earn an average $215,720 and $208,700 respectively. Since nurse anesthetists often work with anesthesiologists, they are often employed within the same healthcare facilities, including hospital surgical units, labor and delivery rooms, intensive care units, cardiac care departments, outpatient surgery centers, and pain management clinics. Nurse anesthetists often are employed on a full-time basis, with overtime hours exceeding the normal 40-hour workweek quite common. Since patients may need to be rushed into surgery in emergency situations around the clock, nurse anesthetists often are on call for work during nights, weekends, and even holidays. Employment for nurse anesthetists is expected to mirror that of registered nurses with growth at a faster than average rate of 26 percent between 2010 and 2020. As technology continues to advance, a greater number of health problems will become treatable through surgery for the large baby boomer population that will demand more healthcare services to live longer. Growth is predicted to be the most promising in outpatient care centers, where patients can undergo surgery with a same-day release without an overnight stay. 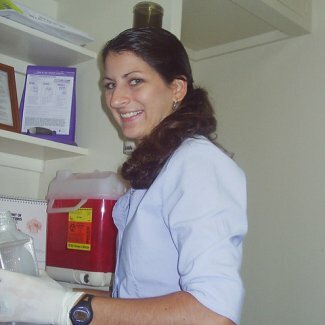 How Much Does A Nurse Practitioner Make? How Long Does It Take To Become A Nurse Anesthetist? How Long Does It Take to Become a Registered Nurse? 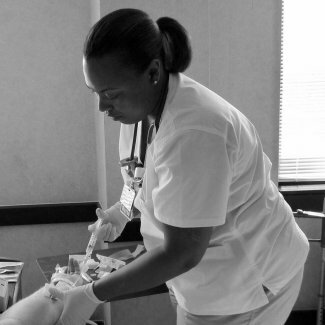 How Long Does It Take To Become A Nurse Practitioner How Much Do Nurses Make? + Infographic How Much Do Registered Nurses Make? How Much Do Physical Therapist Assistants Make? 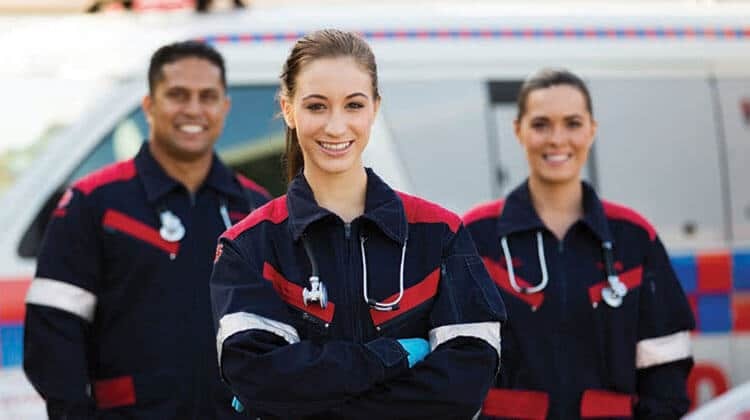 How Long Does It Take to Be an EMT?